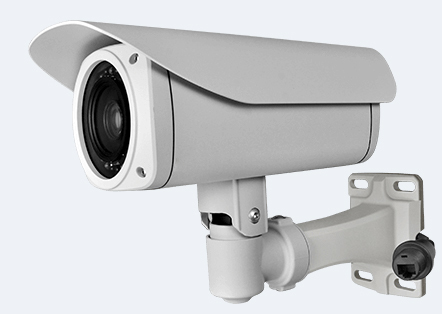 3G Mobile CCTV is a distributor of 3G and IP CCTV surveillance solutions and currently looking for new channels partners, resellers and installers of security and CCTV solutions. We welcome the opportunity to hear from companies that would like to resell our products and install CCTV systems into their customers and channels. Please contact one of our sales representatives by emailing sales@3gmobilecctv.com or send a message via our Contact US page or calling +44 (0) 207 096 8420 for further pricing or technical information.